Are you considering going to study abroad, but there are always a few reasons that make you change your mind? Think again! Most of these reasons are made-up and they are not as scary as they might appear. 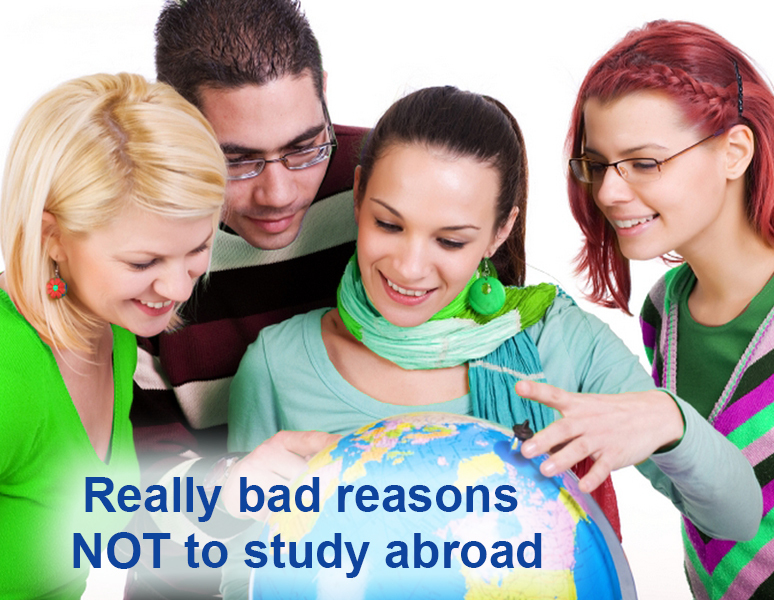 If you don’t believe us, let’s look at the most common reasons for not to study abroad in more detail . A lot of people believe they can’t afford it even before they look at the price . In fact, very often, to study abroad is even cheaper than to stay in your home country . Living in a lot of foreign countries, including Latvia, is cheaper than living in your home country . It’s true that you’ll spend a certain amount of money on your tuition but you can save on food, public transport, utilities, etc. Take the initiative! 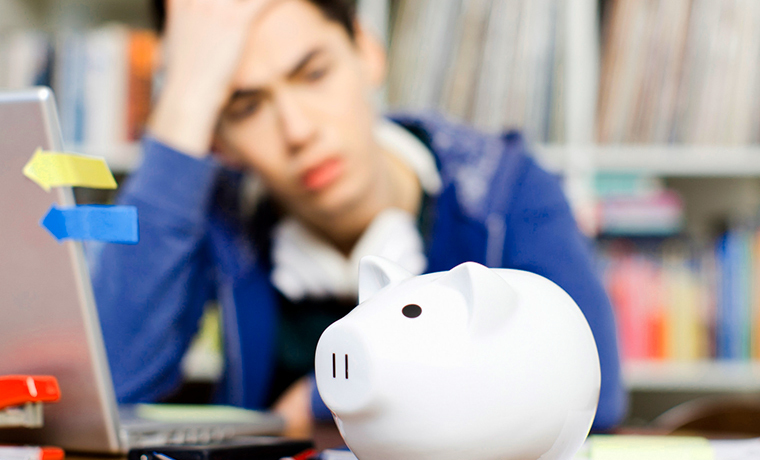 There are a few ways of finding money to cover your studies after all. There are funds that help students with their tuition fees, and you can always ask other people for help . On the Internet there are special resources where motivated students can seek for help . A lot of students manage to fully cover their expenses by means of donations . It’s very likely that you’ll make new friends , but your old friends will stay your friends and be with you when you’re back. Friends you have made while studying abroad often become your really good friends and you stay in touch with them for a very long time. You won’t really feel homesick because you’ll have not time for it – you’ll be busy going on excursions, getting to know new culture or meeting new people. In order to get rid of anxiety or loneliness, think of what you would like to do and look for an opportunity to do it . Such activities as doing fitness, playing music, or going to various events are available everywhere . For example, within the project “ Learn Russian in the EU ” you’ll stay with a host family that is selected for every student individually taking into account his or her preferences, and they’ll definitely keep you entertained all the time . Besides that, our every student has his/her personal helper who is always ready to help and tell about interesting places in the city . If after all you find it difficult to live without your family and friends, you should remember that nowadays there are a lot of ways to keep in touch. Don’t hurry! You’ll have enough time to work in your life . The main goal of education is to broaden your outlook and help you understand what you really want to do in your life . Studying abroad is the best way to challenge yourself in the new environment . If your desire to finish your studies as quickly as possible is determined by the desire to make a career, studying abroad is definitely worth your time. It’s not simply the way to better learn yourself, foreign culture or language, but it’s also a really important record for your CV that’ll make you stand out among the others. Make good knowledge of a foreign language, culture and international contacts your asset and competitive advantage. First, you speak English as it is either your first foreign language or even your mother tongue . English can always help in any critical situation . But at the same time you’ll quickly progress with the language of the country you’re studying at the moment . You’ll acquire the survival minimum language very quickly as you’ll have to. Besides that you can always attend language courses provided by the study programme and study the language at a more serious level. For example, in our project there are few programmes designed for students with different levels of language competence, and there is also an opportunity to organize an individual group. Therefore, the language is the thing you shouldn’t be worried about a lot . You probably have already applied for a university course and succeeded. The application process for studying abroad is even simple and it’ll require just some patience. 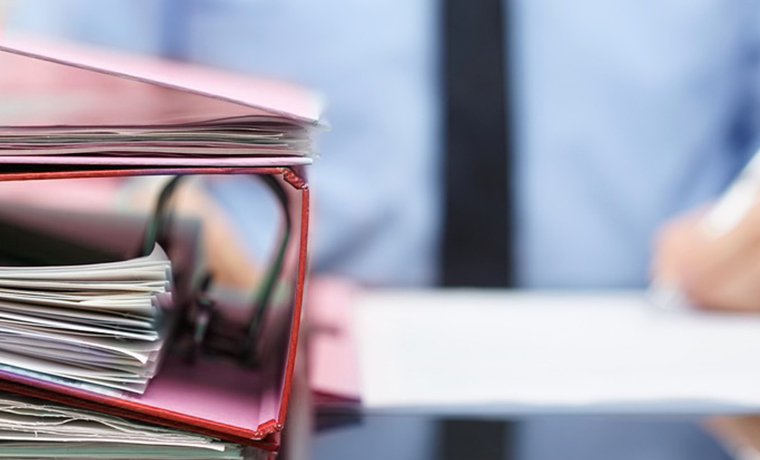 We recommend you to study carefully the list of documents necessary to submit and to make a plan which will make the whole process easier and quicker . Furthermore, you could always ask for help : ask those who already have had some experience of studying abroad, or ask directly the organizers of the project to help you with the paperwork. Many students strongly oppose the idea of staying with a host family without considering the advantages it might offer. A host family is always a mediator between a students and new culture; staying with a host family means daily language practice and fantastic home-made food. If you are still not convinced, find out about other accommodation options . In Daugavpils there are a lot of nice hotels where our students can stay. If you tell us about your preferences in advance we can offer you special prices on the hotel stay. If you have difficulties in choosing the programme, study more detailed programmes’ overviews at our website, read what other students write about the programmes. It’ll help you get a more precise idea of what the programme is about . Try to determine what you’d like to gain in the programme and choose the study programme accordingly. You can also write the project organizers and ask for some additional information . For example, in our project there is an opportunity to tailor an individual study programme. For some people it’s one of the most crucial reasons, and nobody can help but you yourself. Travelling might be scary at first because you get to a new place where everything seems strange and sometimes even unfriendly. On the other hand, you acquire an invaluable experience from the viewpoint of self-development. Any student who lived abroad can tell you about it. If your main concern is security, we can assure you that in any European Union country (including Latvia), you can feel safe. 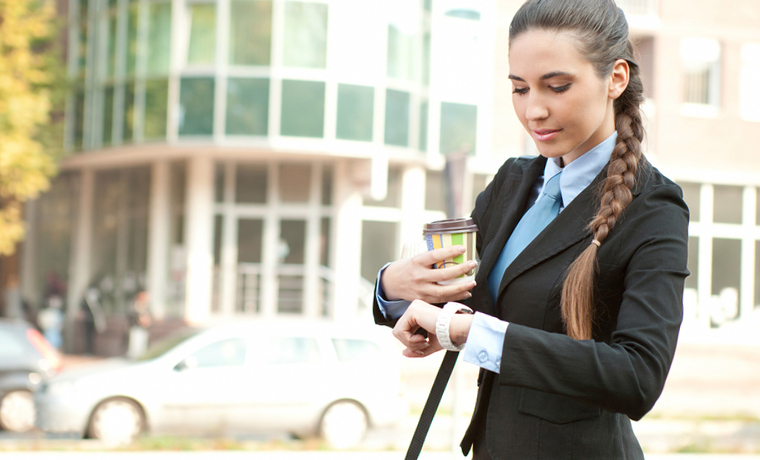 Modern tendencies show that people increasingly travel on business. It is possible that at some time in your life you’ll also have to travel on business, so we believe it’s a good idea to get this experience right now. It’s not true . 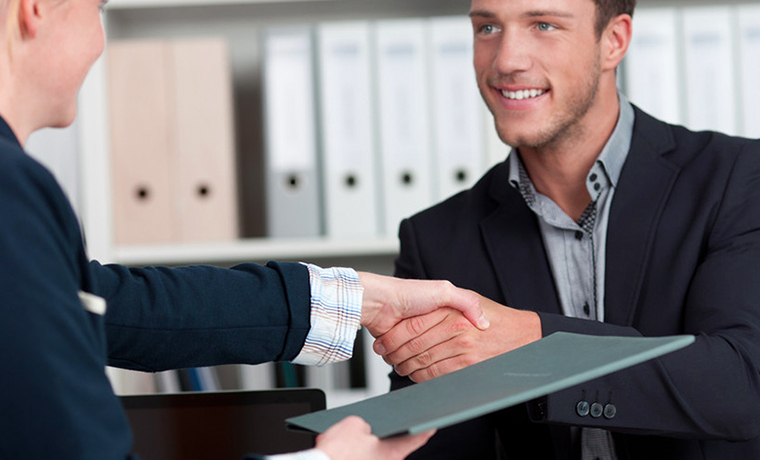 Employers always evaluate highly the experience a person has acquired abroad . Besides that, the fact that you have studied abroad shows that you have an inquisitive mind, you’re adaptable to various situations and you’re open to new things. Nowadays people do have a lot of responsibilities, and the organizers of the study abroad programmes take this fact into consideration . Therefore, nowadays short-term study abroad programmes that vary from one to several weeks are getting popular . If you spend at least one week of you summer holiday on studying abroad, you’ll get a really invaluable experience. Study abroad is the issue you should think about! It’s worth every cent and every minute you “spend” going to a foreign country! Hurrah! Finally I got a weblog from where I be capable of actually get useful information concerning my study and knowledge.